This week on AudioFiles, we face the end of the world. We explore stories on those preparing for the end, or just the next natural disaster, in the big city, along with reports from protesters who think current political and environmental events are signs of impending catastrophe. 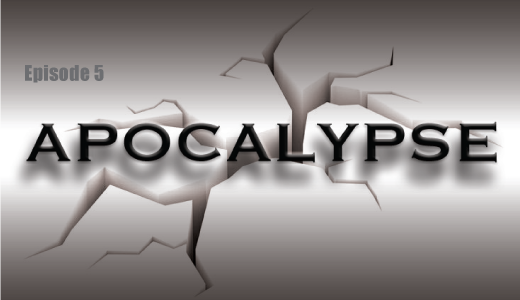 And we hear from a science communicator on the likelihood of different doomsday scenarios.